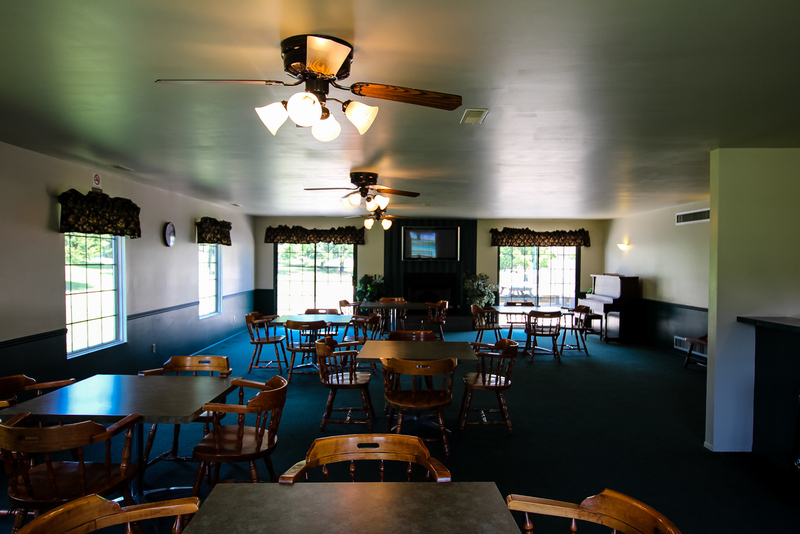 Home of Alma College, the Michigan Masonic Home, and the annual Highland Festival held each Memorial Day weekend, Alma is linked to nearby Saint Louis by the Pine River, M-46, and Michigan Avenue, and separated from it by the U.S.-27 expressway that runs between the two. 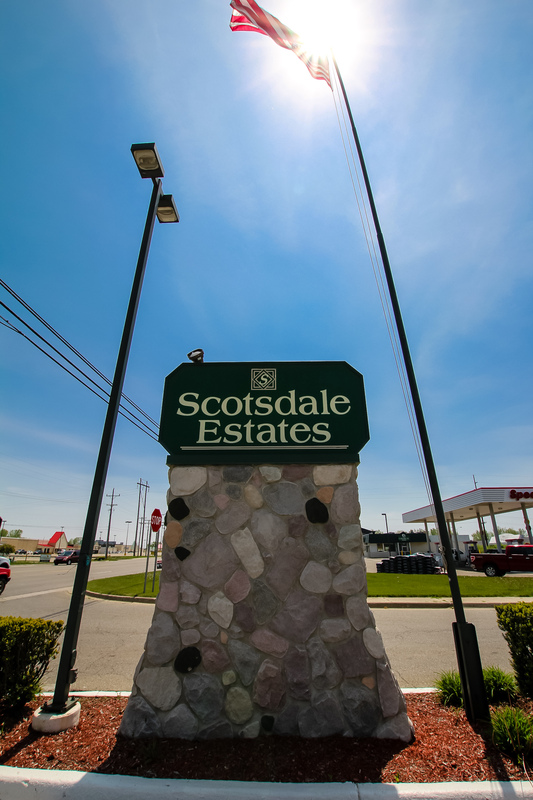 Now larger than its nearest neighbor city and boasting a diverse and prosperous business community along Superior Street downtown as well as Wright Avenue which connects the downtown area with the major highways, Alma keeps a lively pace. The Wright Place Dream Park, a community-built Playscape in downtown Wright Park, affords a creative outlet for youthful energy. Alma College is noted for its excellent fine and performing arts programs as well as the ranks of bagpipers that fill its athletic field when Highland clans and lovers of Scottish lore converge on the city each May. 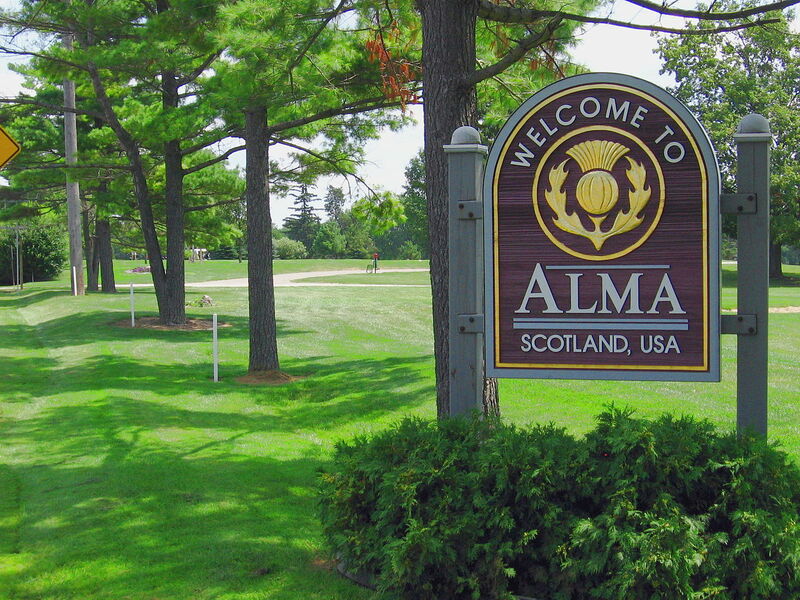 Alma is one of the best towns in the Midwest and in Michigan to live and to work. 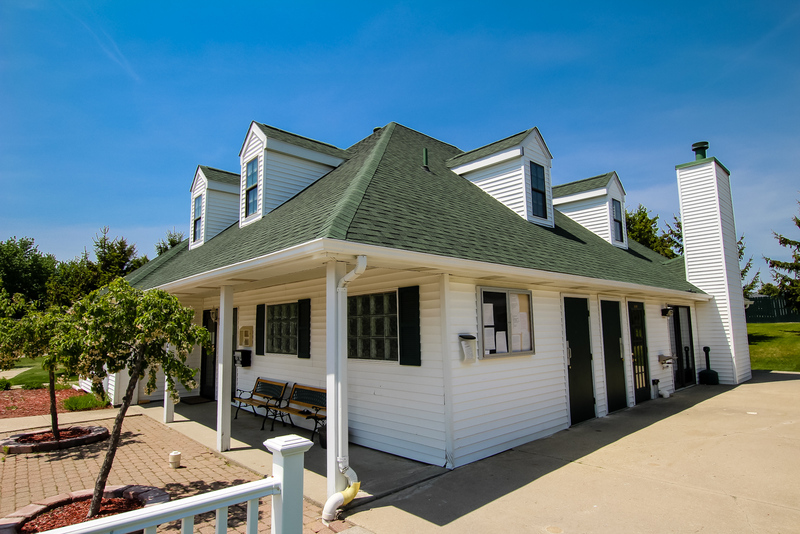 This relaxed community has a good economy with available jobs, reasonable living costs and plenty of fun things to do.